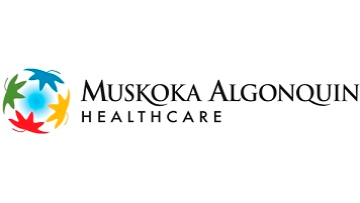 Proudly Serving Our Communities; Delivering Best Patient Outcomes with High Standards and Compassion, Muskoka Algonquin Healthcare (MAHC) is a multi-faceted organization that includes Huntsville District Memorial Hospital Site and South Muskoka Memorial Hospital Site. We are committed to a selection process and work environment that is inclusive and barrier free. Accommodation will be provided in accordance with the Ontario Human Rights Code. Applicants need to make any accommodation requests for the interview or selection process known in advance by contacting the Human Resources Department.Human Resources will work together with the hiring committee to arrange reasonable and appropriate accommodation for the selection process which will enable you to be assessed in a fair and equitable manner.